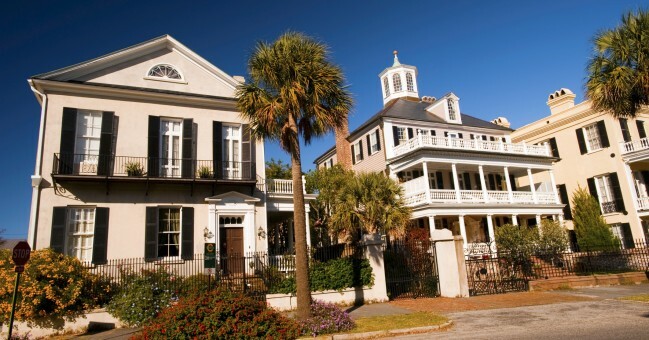 Downtown Charleston is considered one of the most gorgeous and historically significant areas of the United States. 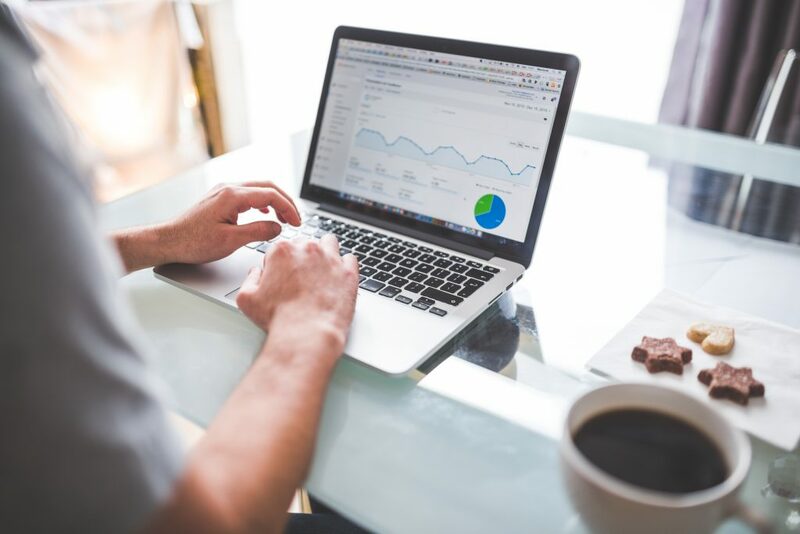 However, if you are trying to buy or sell here, you know the Downtown Charleston real estate market can be a full of twists and turns. 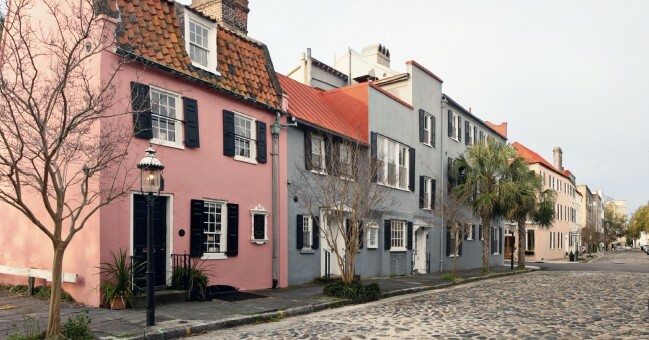 If you want to understand the Downtown Charleston real estate market a good place to start is to look at the different neighborhoods or boroughs. Why? Which neighborhood a house is in can impact the price by hundreds of thousands of dollars. You will also see a dramatic difference in home prices depending on whether they are inside or outside of Crosstown. Inside of Crosstown is on the left side of Highway 17 which bisects the city while outside of Crosstown is to the right. 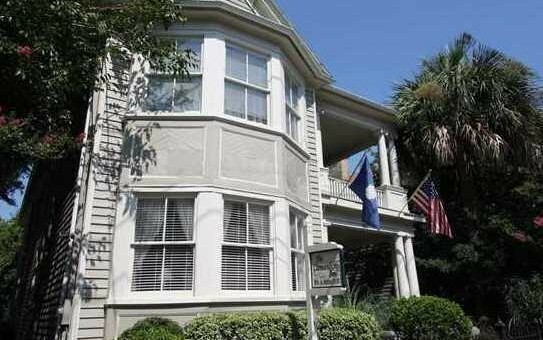 In this blog, we will cover Historic Downtown Charleston which includes the neighborhoods inside of Crosstown. These neighborhoods are South of Broad, the French Quarter, Harleston Village, Ansonborough, Radcliffeborough, and Cannonborough-Elliottborough. 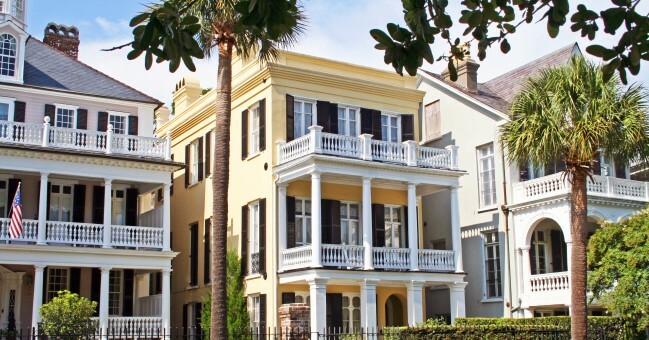 South of Broad is the most expensive and exclusive neighborhood in Downtown Charleston. South of Broad offers those who can afford it the peace of the suburbs with the proximity to downtown amenities. Home prices in the South of Broad neighborhood range from $850,000 to $23,000,000 for the grand estate, The Sword Gate House. The French Quarter neighborhood is located just north of Broad Street and south of Market Street. The French Quarter is also home to many of the best-known attractions in Downtown Charleston such as the Waterfront Park and the Dock Street Theater on Church Street. Well-known street names associated with the French Quarter are: Queen Street, Broad Street, State Street, and Cumberland Street, to name a few. Homes prices in the neighborhood range from $600,000 to $2,000,000 plus and condos start at $200,000 and go to $3,000,000. 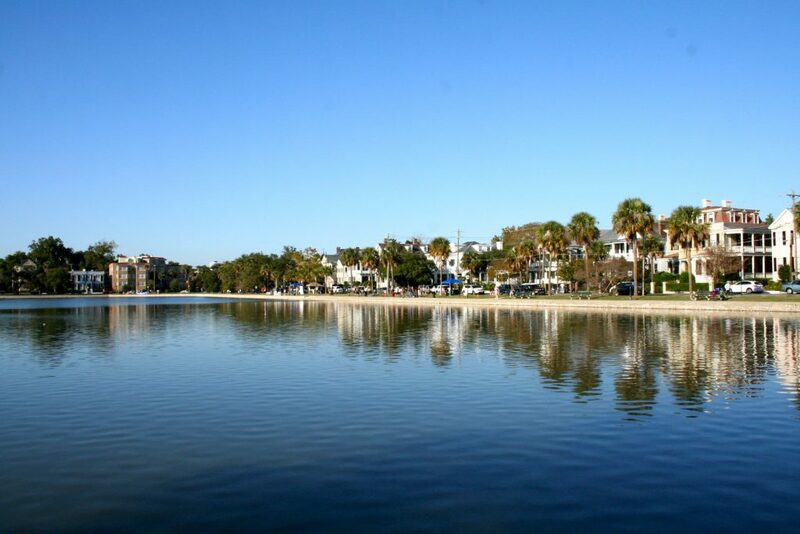 Centrally located at Colonial Lake and Moultrie Park the Harleston Village neighborhood is only a quick walk to the King Street shopping district and the City Marina making it very pedestrian friendly. Home prices in Harleston Village range from $500,000 to $3,000,000, and you’ll find condominiums starting at $200,000. Ansonborough is considered the first neighborhood in Downtown Charleston. It is located at the Calhoun Street and along the middle-eastern side of the peninsula (on the Mount Pleasant Harborside). Home prices for historic homes range from $500,000 – $2,000,000, while you’ll find condos starting at $400,000, up to $1,600,000 for a luxury space with harbor views. Radcliffeborough is in a small square of streets south of Cannon Street, north of Calhoun Street, and in between Rutledge and King Streets. 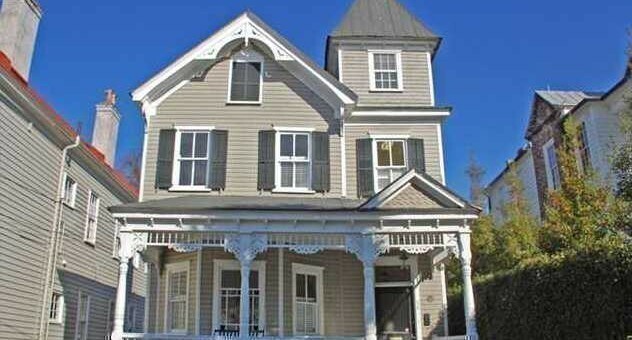 The area is extremely popular for College of Charleston students, as this location is within walking distance to campus. Home prices here are more affordable than those in the neighborhoods south of Calhoun Street (South of Broad, Ansonborough, French Quarter, and Harleston Village) and range from $300,000-$700,000. Cannonborough-Elliottborough is, in fact, two neighborhoods Cannonborough and Elliottborough. But in real estate listings, it is often combined into one Cannonborough-Elliottborough. Centrally located on the Downtown Charleston peninsula Cannonborough-Elliottborough is near the King Street district which is famous for its shopping and dining opportunities. The more well-liked streets for homes Cannonborough are Spring Street and Cannon Street, which run parallel to each other. Meanwhile, in Elliotborough the streets north of Cannon and Spring Streets and in between Ashley and King Street offer the best real estate options. The Cannonborough-Elliottborough neighborhood is a good area to buy in if you are looking to invest. Home prices in the area vary widely ranging from $100,000 to $1,000,000, so you can find a fixer-upper if you look. 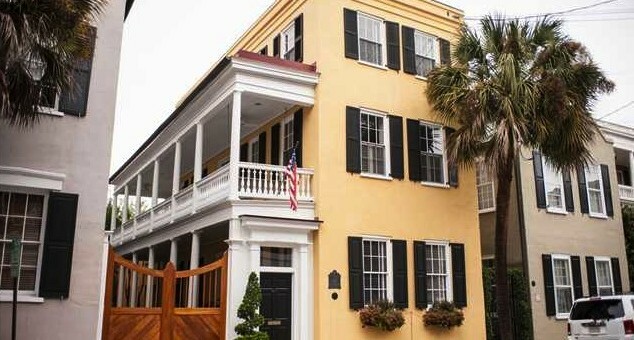 As for the real estate market for Historic Downtown Charleston overall, the numbers are positive! The most recent figures from March 2017 show the median sales prices for Single-Family Detached Homes have gone up from this time last year. With prices rising from $800,000 to $1,208,500 this means that home prices have increased 51.1%! Meanwhile, the inventory of homes has gone down by 23.9%, and sellers received 92.4% of their asking price. The supply of Townhouse-Condo Attached Homes has also diminished by 12.0%, and homes median sales prices have increased by 7.4% from this time last year from $507,500 to $545,000. Closed sales also grew by 70.6%! While this is mostly a seller’s market if you are looking to buy, we can help! At Ask Frank, we are experts at finding the best home for you and your family! In the next blog, we will cover the real estate market for the neighborhoods in Downtown Charleston outside of Crosstown.